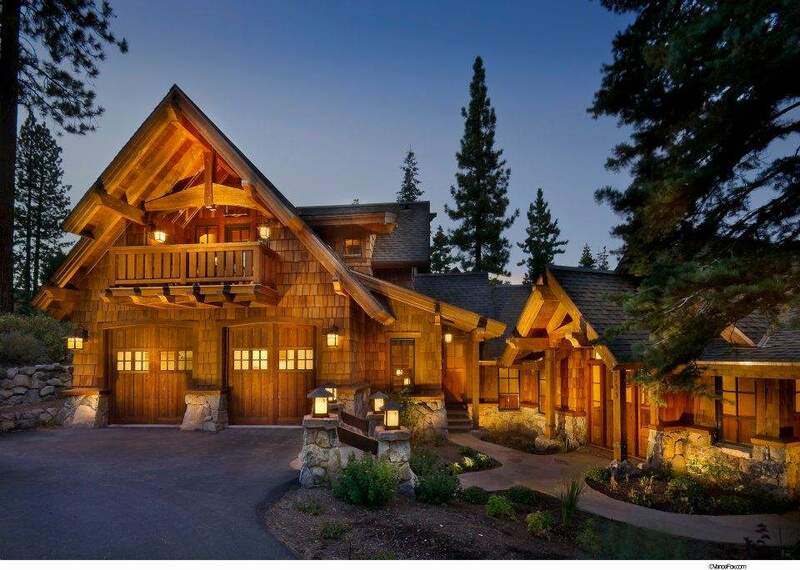 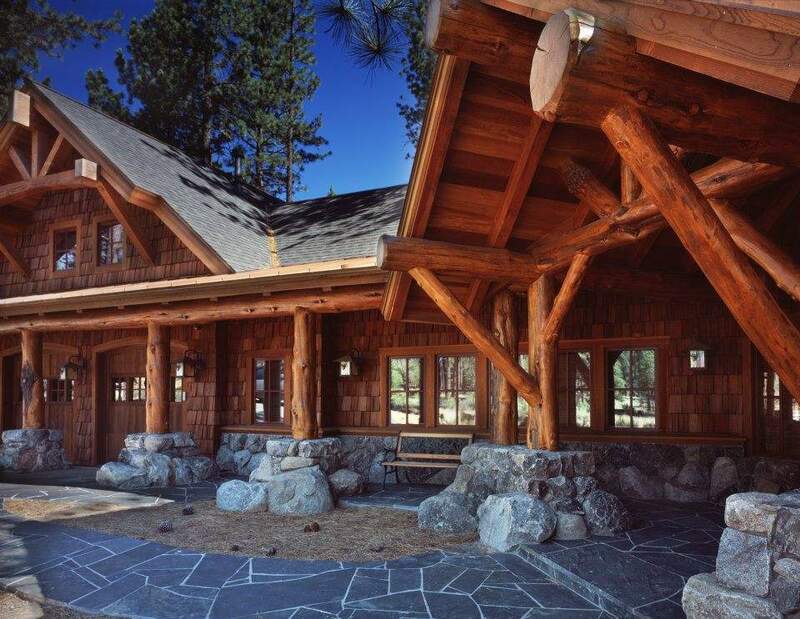 Nestled south of Interstate 80, Old Greenwood is a new community located on approximately 600 acres of towering pines in the town of Truckee. 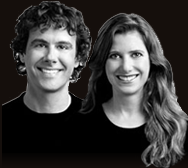 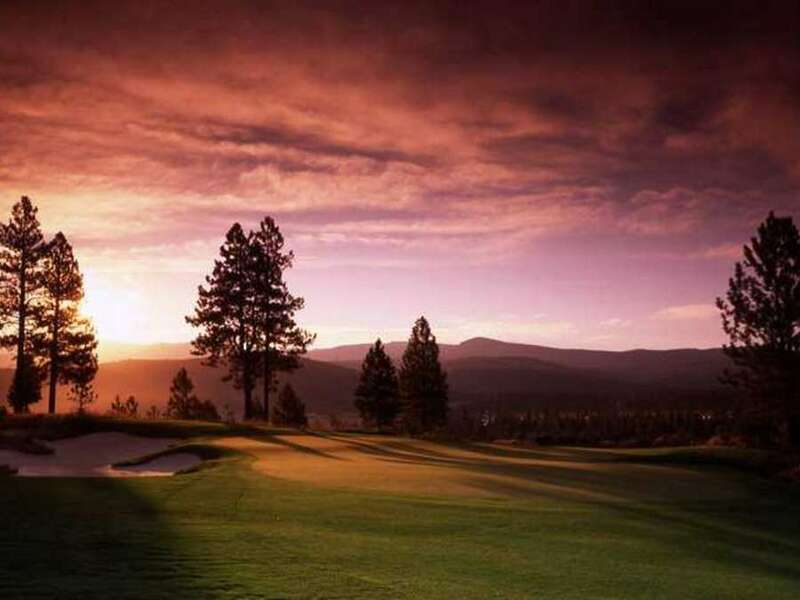 Developed by East West Partners, this community will also be a part of the Tahoe Mountain Club affiliated with Coyote Moon, Gray’s Crossing and the New Village at Northstar, providing amenities never offered before in the region. 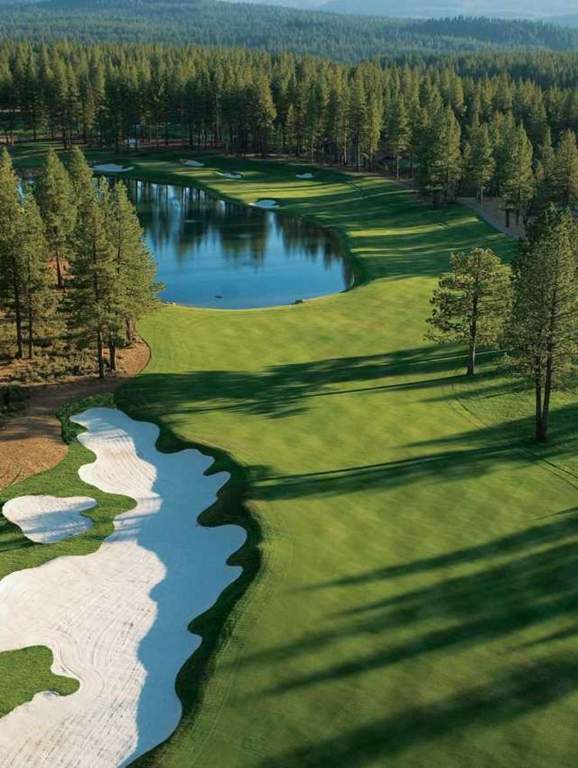 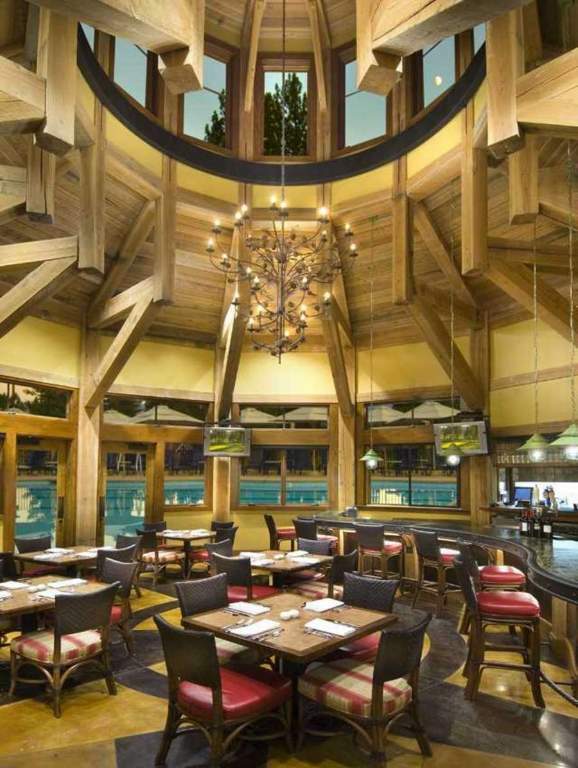 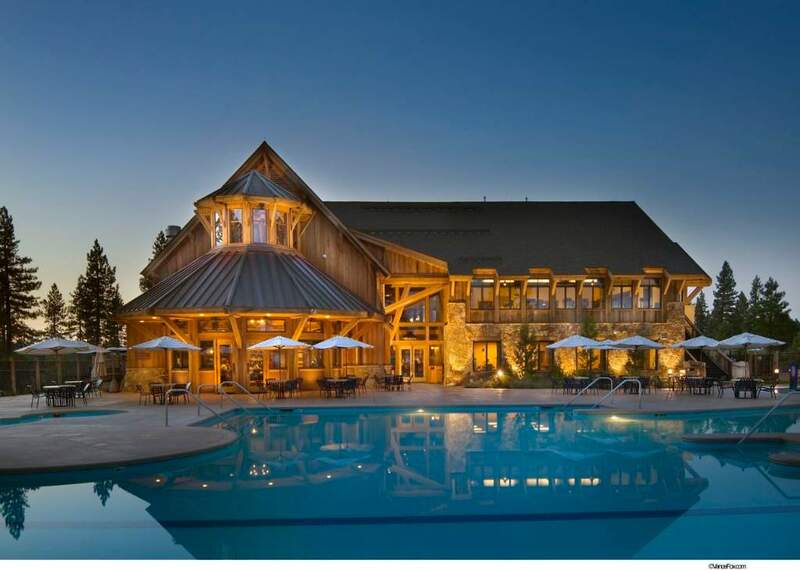 Old Greenwood offers Lake Tahoe’s only Jack Nicklaus designed 18-hole golf course, year-round swimming, tennis and fitness facilities, spa services, lakeside dining, ski-valet and a private mid-mountain ski-in/ski-out restaurant at Northstar. 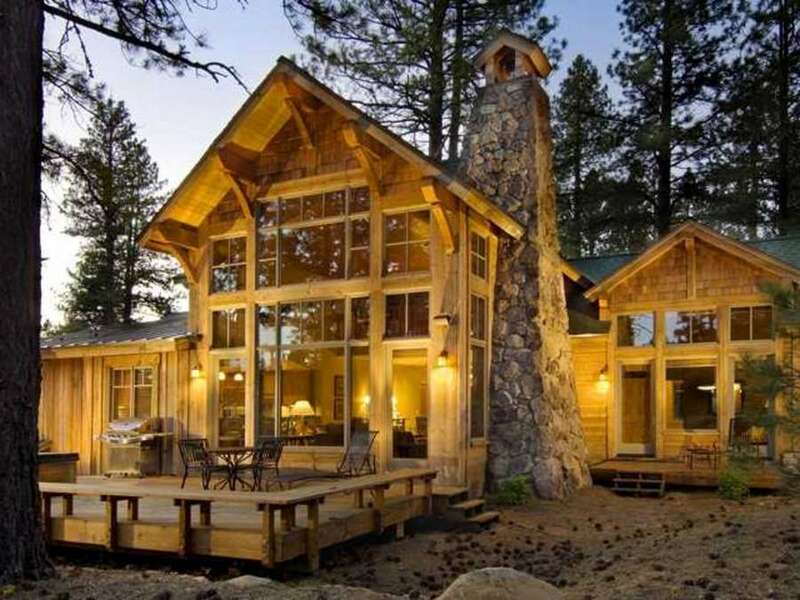 Only 99 homes sites will be built alongside beautiful resort cabins and town homes with shared ownership available.